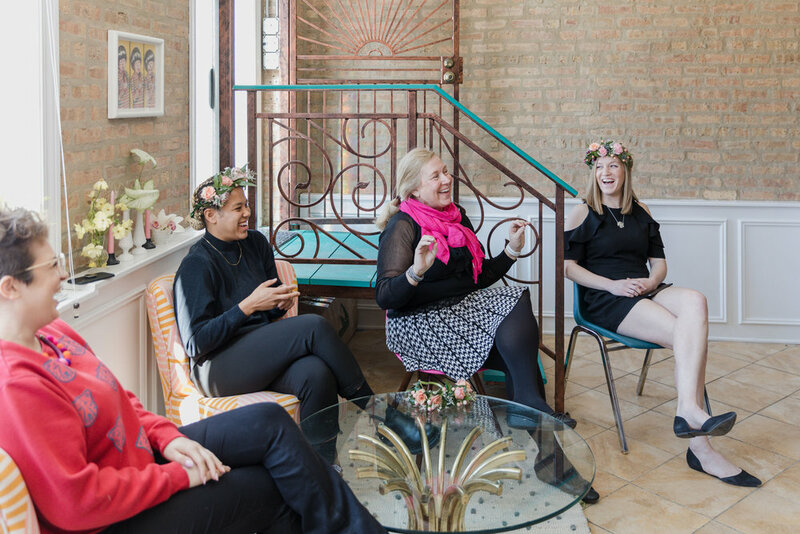 Your Day by MK launched the Every Woman Workshop series with Willrett Flower Co in early 2019 with its inaugural event in March. We aim to provide a fun afternoon with a creative outlet and then a panel of every day strong women from diverse backgrounds. Each panel is really a conversation. Every attendee should feel welcome enough to ask questions, be vulnerable, and connect with the women around them…all while drinking a LaCroix! We can’t wait for more to come! Sign up for our newsletter to be the first to know about our upcoming workshops!